You have a card selected from the deck. Telling your spectator that on the back of your business card, sealed in plastic, is a drawing of a stick man magician. You tell them that the stick man has made a prediction of the card being selected. Impossible, they will think! Upon turning the card over, it is found that the stickman's prediction is wrong! I hate when that happens! The drawing on the business card is then turned face down onto the spectators hand. 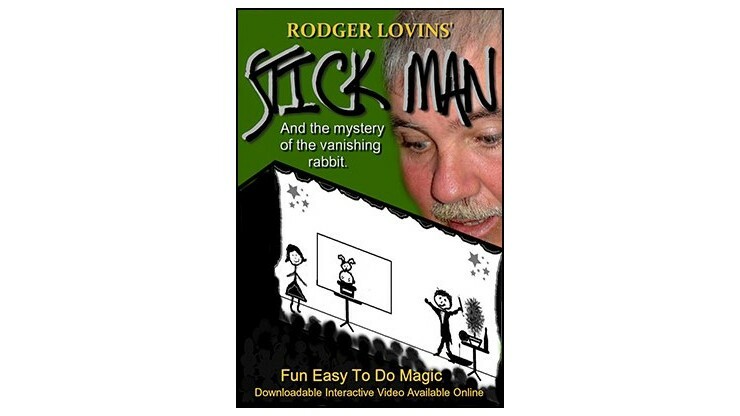 You tell them that the stick man can do the vanishing rabbit trick. You have them say the magic word and as if by magic, the rabbit has vanished from the card and the chosen card is revealed to be correct! Yes! 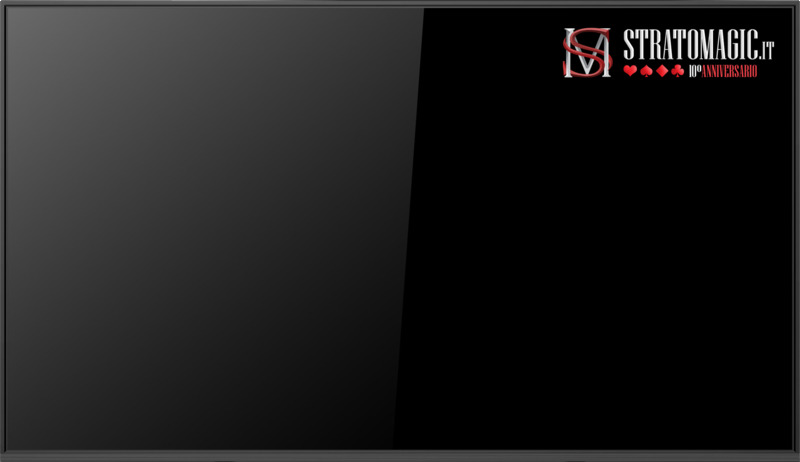 Comes with a free interactive video download for your Cell Phone, PDA, iPhone, Blackberry, or any other device that is able to play available video files! 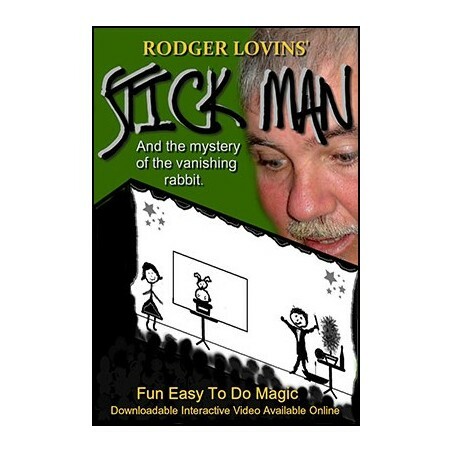 Imagine having your spectator to hold the stickman drawing in their hands as they watch a video of the little stick man magician work his magic on your cell phone. The rabbit vanishes and the stickman reveals the correct chosen card. You then ask the spectator to turn the business card over in their hands to show that it too has magically changed . The rabbit has vanished from the drawing and the chosen card is shown to be correct! I love a happy ending!